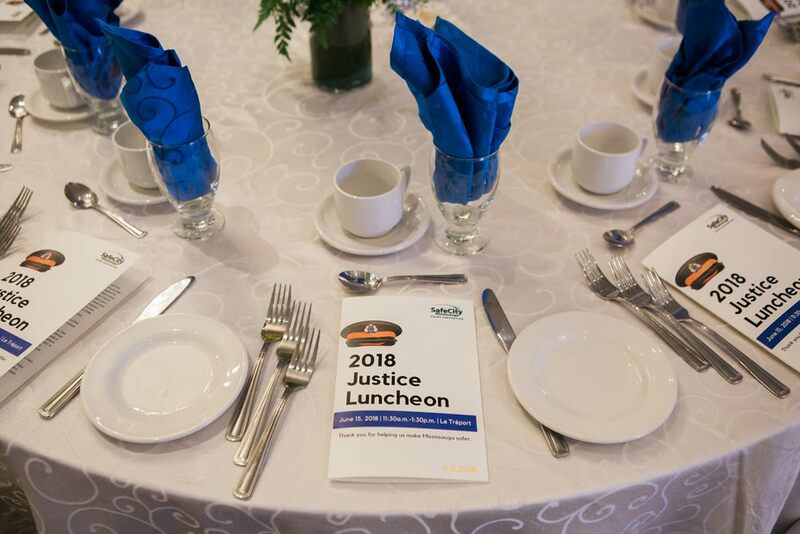 Register for the Justice Luncheon! Join us on June 11th, 2019 at Mississauga Grand Banquet Hall. Safe City Mississauga provides services, programs and activities that increase crime prevention knowledge and skills among all members of the community. Police play a key role in keeping us safe, but so do you. The safest cities are ones where citizens feel inspired, engaged, and supported on crime prevention initiatives. Safe City Mississauga leads, serves as the catalyst for, and/or supports strategic initiatives that address the factors contributing to crime and violence. Safe City Mississauga provides government, organizations and individuals with relevant information and resources regarding crime and crime prevention.